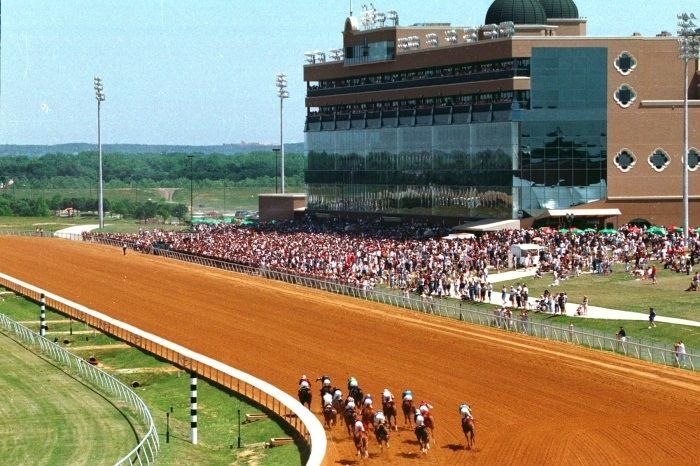 The excessive heat this weekend prompted the cancellation of the weekend’s racing at a North Texas thoroughbred horse racing track. Lone Star Park at Grand Prairie says the live racing was canceled for the sake of “the safety and welfare” of the horses and jockeys. The decision was based on a recommendation by the state veterinarian.